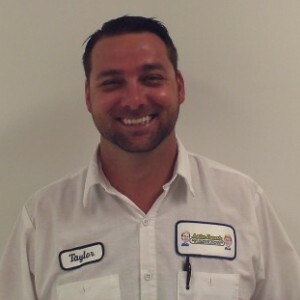 JOSE P has a 5-Star rating and leads the company in total reviews, making this pro a ReviewBuzz Rockstar! Jose was great! Gave a call when he was on his way, arrived on time, explained exactly what he was doing and offered options to best cover my unit. Outstanding service! 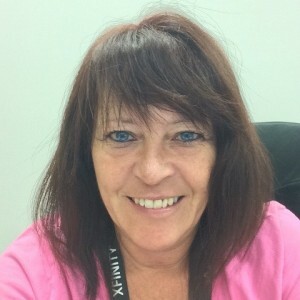 This Service Representative is one of if not the best we have ever been so fortunate to work with during our over 10 years of relationship. DON’T LET HIM GO HE’S A KEEPER!!! Great service , very professional, on time , answered all my question , explain in detail the job done . We were surprised this morning to discover that the surge protector for our hvac equipment had been fried. When we called Jupiter-Tequesta to obtain a repairman, they sent Jose P. within two hours. He replaced the piece of equipment efficiently and explained what happened and how he would remedy the situation. Thanks, Jose! Jose came early, which we desired. He explained everything about the problem and his resolution of it clearly. Jose is genuine, honest, knowledgeable and will guide you in the right direction. 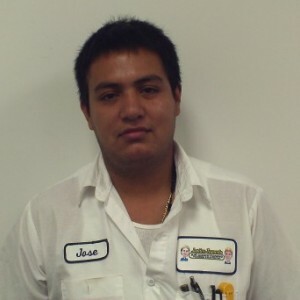 Knowledgeable, courteous and friendly, Jose is a pleasure to deal with when we need service and problem solution. Jose was here for two calls - first one he resolved the issue quickly and then found a problem that needed to be addressed immediately. He explained the issue in detail and was very professional! I've been a customer for the past 15 years, because your service and dedication is impeccable and unmatched. Thank You. Jose was very through and explained everything. Very nice man.